AliExpress / How To / Is it Safe to Buy in AliExpress? Update: this article was written in 2014! It's been more than four years: AliExpress had just started to become popular in other countries and there were still people wary of shopping online from the other side of the world. In short, there are no longer reasons to distrust 😉. 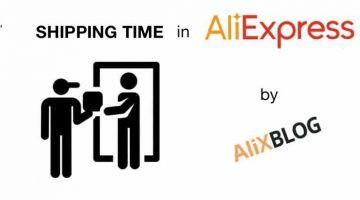 AliExpress is rapidly consolidating itself as one of the world referents in terms of online shopping, however one of the most frequent concern among consumers is if it’s safe to buy in AliExpress. First of all, we recommend you to take a look at the section dedicated to Buyer Protection in AliExpress’ homepage. Reading this could solve your doubts more quickly. Honestly buying in AliExpress is as safe-or unsafe- as buying from any other website. 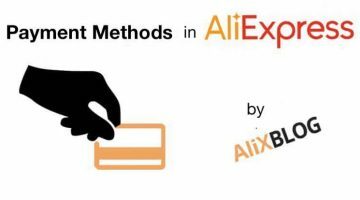 AliExpress basically works like Paypal; when you pay with debit card or credit card, the company itself plays the role of intermediary between you and the seller. 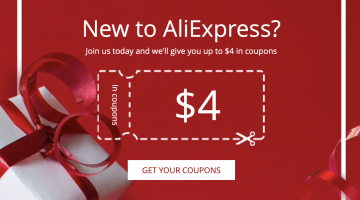 Once the purchase is made in AliExpress, they’ll inform the seller directly that the article has been paid. AliExpress will retain your money until you receive the product and review it; if everything is alright, they’ll pay the seller. 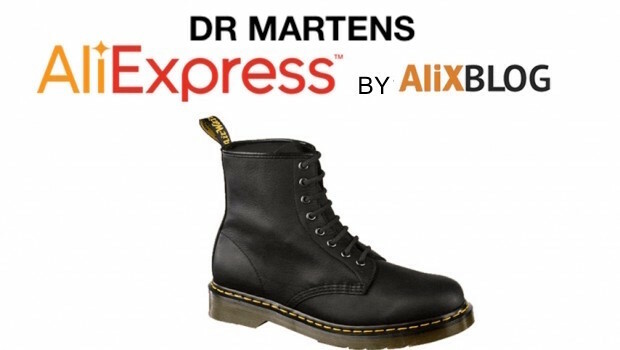 For more information take a look at our Essential guide for shopping in AliExpress. 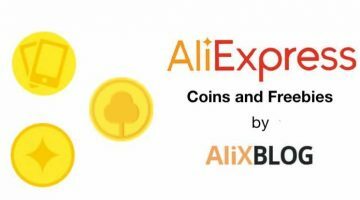 Even so, here at AlixBlog we recommend that before making a purchase you always make a global evaluation looking at the reviews of other consumers about the product and the reputation of the seller. When you make a purchase and you don’t get it in the stipulated time by the seller. When the product you receive doesn’t match seller’s description. AliExpress also protects you if you receive a product that you had been assured was original turns out to be fake. In these cases AliExpress will refund you double the amount you paid for the product and will punish the seller by lowering his reputation or directly closing the store. 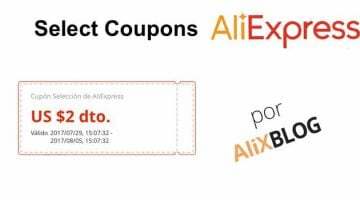 You need to keep in mind that this insurance applies only if you buy directly from AliExpress, and not directly from the seller. Thus, we advise to always buy through AliExpress, as it’s easier, safer and you’ll avoid disputes with the seller. Our final opinion about if it’s safe to buy in AliExpress: we really believe AliExpress is reliable and safe, as they have stipulated elaborated norms to protect their customers. For what we can tell, AliExpress is making an effort to protect its customers daily by making constant improvements and punishing severely sellers that don't follow the rules. I would advise against buying from AliExpress. I recently purchased 2 action cameras. Both didn’t match the description, with significant differences. Despite proving the cameras didn’t match the description and proving they were useless as action cameras, I only received a 90% refund on one and a 50% refund on the other. AliExpress also insist on videos to prove the problem, which takes a bit of effort to do. When I bought a camera off eBay that didn’t match the description, eBay gave me a full refund.